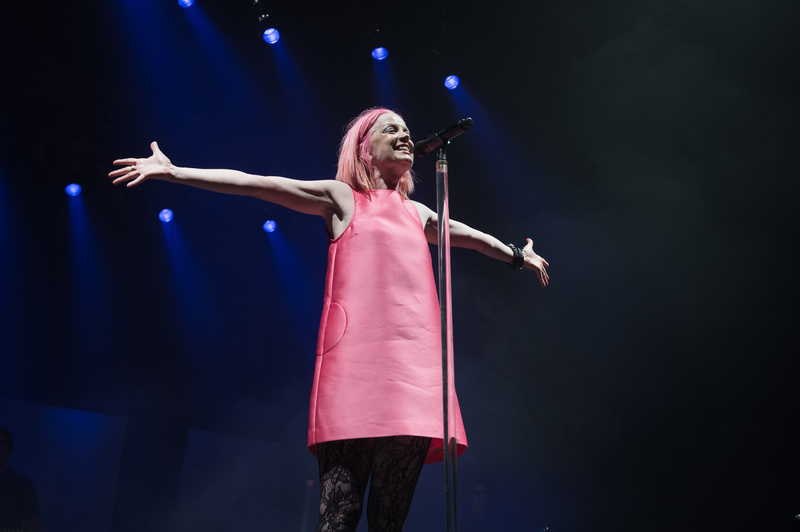 Garbage frontwoman Shirley Manson composes a flawless list of gifts. 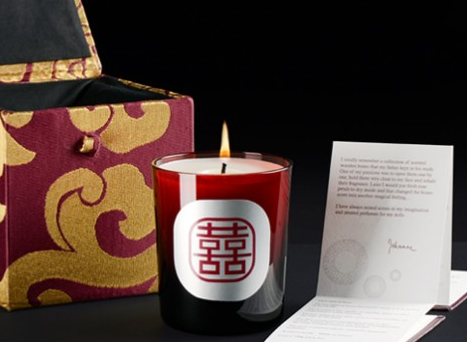 Jehanne de Biolley candle: "I'm sorry but I never get tired of giving or being given a really gorgeous candle. Video director Sophie Muller turned me onto these gorgeous ones and now I am completely obsessed with them. I love to take the travel sized version on tour or vacation to make every hotel room smell divine." 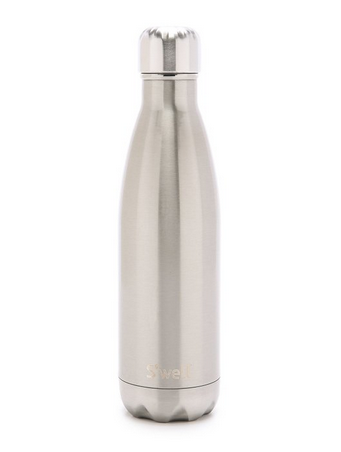 A SWELL bottle: "This is the best gift you could give anyone.They come in a myriad of colours and sizes to suit every style. I use mine every single day of my life. Keeps water ice cold or coffee steaming hot for hours at a time. Let's all rid the planet of plastic bottles ASAP. Come on. Let's do it." 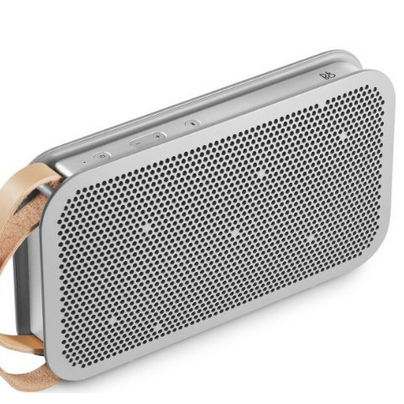 Portable BeoPlay A2 Bluetooth Speaker by Bang and Olufsen: "We use this in our dressing room every night and we are all obsessed. It's not cheap but it's worth the extra expense." 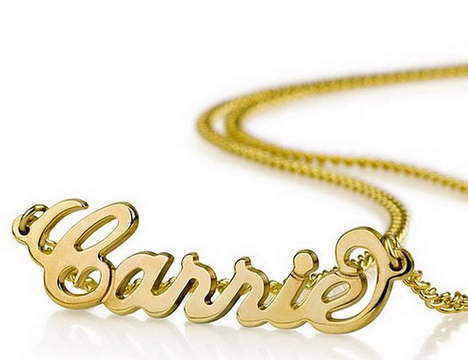 A customized name necklace: "Get your loved ones favourite word or person's name made into a necklace . You can have good quality gold plated ones made up in a couple of weeks for under 40 bucks." 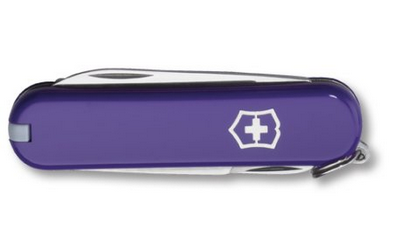 VICTORINOX pocket knife: "I use it almost every day of my life for one thing or another. They come in all different sizes and colors etc but the small ones to me are the most unexpectedly great and practical gifts for everyone and anyone at all." 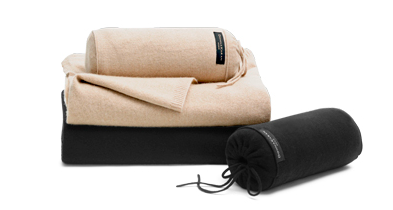 A cashmere travel blanket: "Anyone who has ever stepped on to an airplane knows the horror of the yucky travel blanket that always feels as though the last person to use it has simply folded it back up into the plastic bag it comes in without a wash . A travel blanket of your own is a gorgeous luxury especially when it is made of cashmere. It never gets too hot or too cold. It's always feels just right and it is light to carry. Trust me.....this is a luxurious essential." 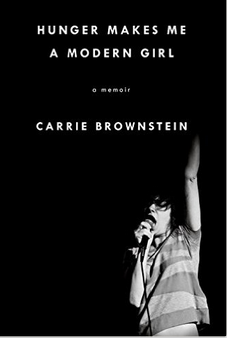 Finally....the simplest but the greatest gift of all: "A good book."